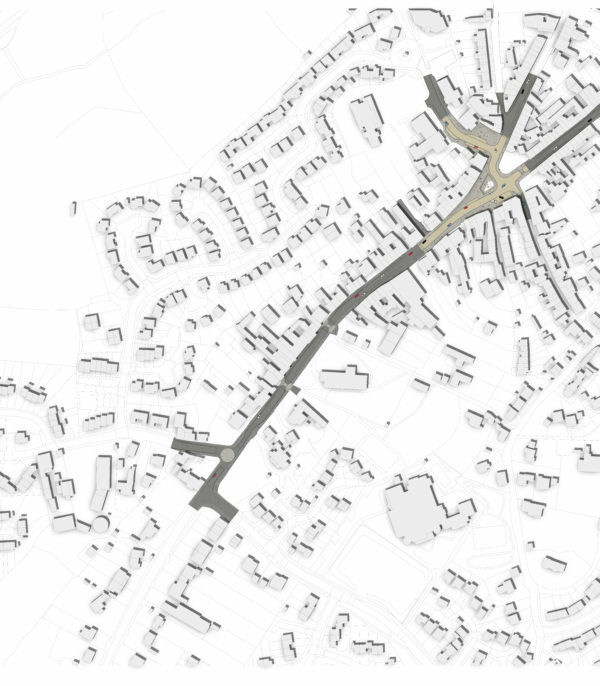 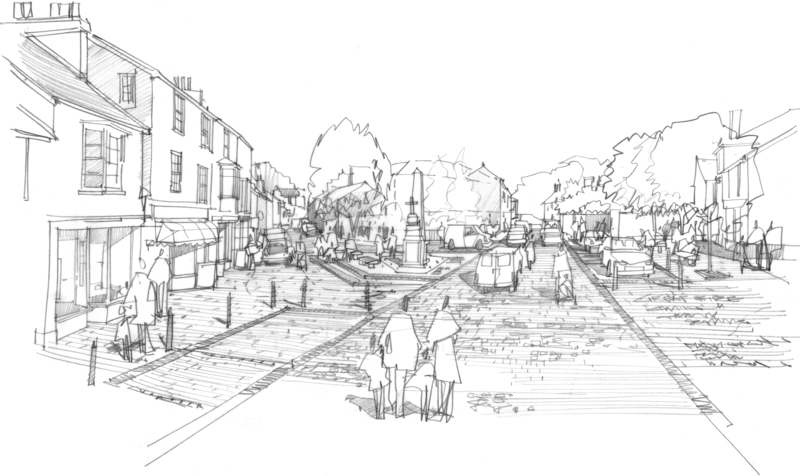 LHC Design were commissioned to undertake shared space and public realm improvement designs for Chudleigh town centre on behalf of Chudleigh Town Council. 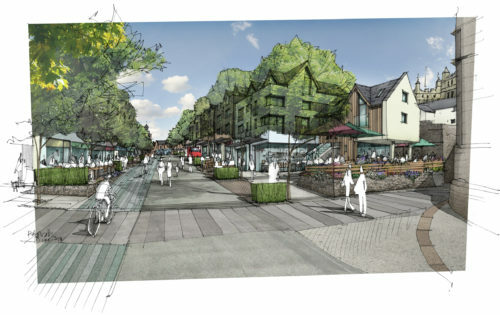 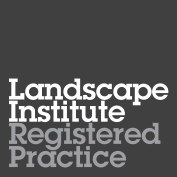 The designs sought to further develop concept proposals included within the Teignbridge ‘Towns and Villages’ study which was undertaken by LHC Design in 2012 and was subsequently adopted as supplementary planning guidance by Teignbridge District Council. 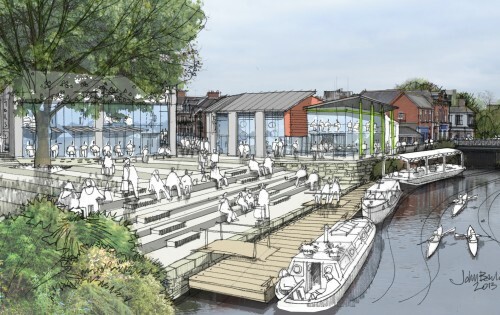 The proposals include a high-quality shared space and public realm scheme comprising an enhanced town square and numerous streetscape enhancements, which sought to improve the pedestrian environment. 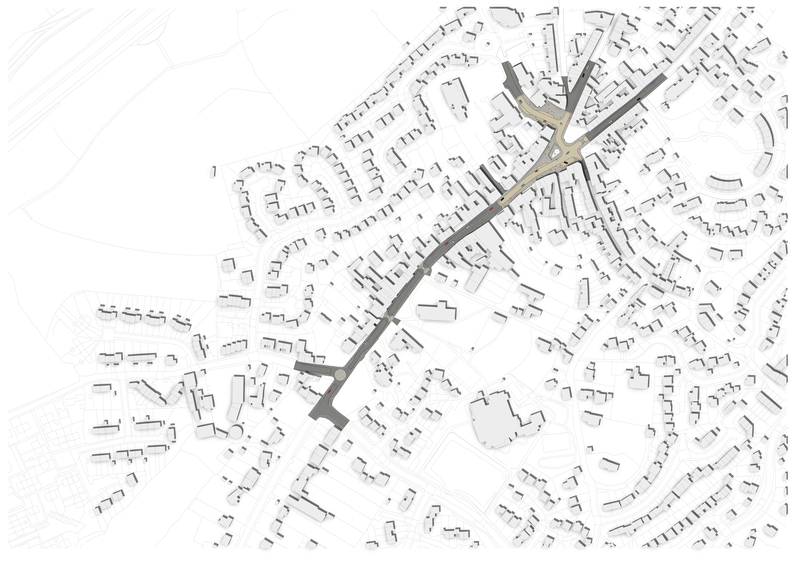 Proposals were developed in close collaboration with the Highways Authority, Town Council and local businesses. 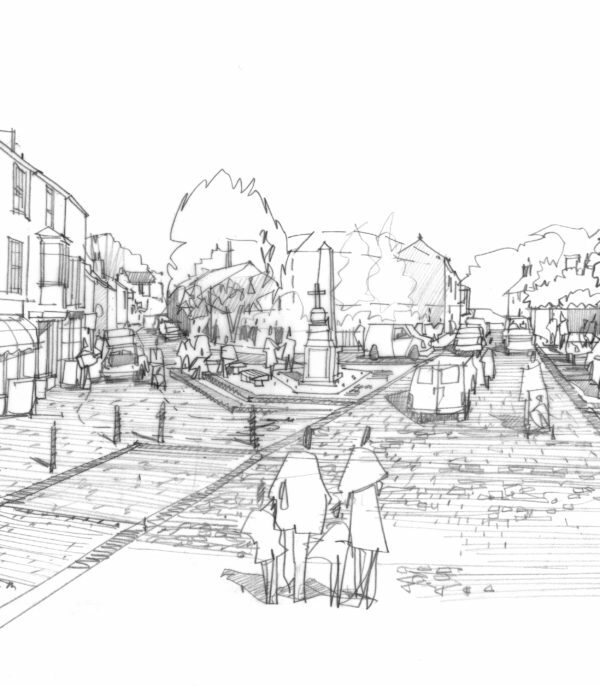 Capital budget costings were also developed to enable the Town Council to seek funding mechanisms.